If It's Too Loud...: Marlon Williams - "What's Chasing You"
I was blown away by Marlon Williams's debut self-titled album. It was my #9 release in 2016. Late last year he released "Nobody Gets What They Want Anymore," which was the first song off his second album, Make Way For Love. For whatever reason, it just didn't work for me and I assumed he'd be a one and done artist for me. "What's Chasing You," the second single off Make Way For Love, is proving me wrong. It leans a little bit more on the torch song side of Marlon Williams with maybe just the slightest hint of the Americana sound and none of the indie rock feel his debut album had. The mix of all three was what drew me in, but "What's Chasing You" still works. It's this smooth soulful sound that is a total throwback to the 1950's with just enough of a modern slant to not end up being Sha Na Na. Plus, the video underscores the serious sound of the song with a shirtless Williams frolicking on a beach. You can watch the video for "What's Chasing You" below. 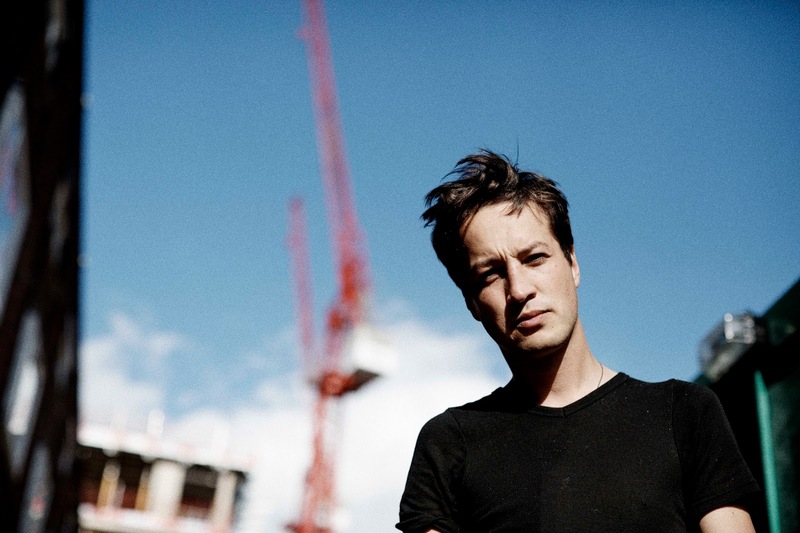 Marlon Williams's second solo album, Make Way For Love, will be out February 16 on Dead Oceans. It can be pre-ordered here. 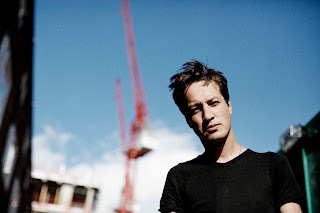 For more on Marlon Williams, check out his website. Tour dates are below the video.